PHENIX CITY, Ala. — Minor girls across the Southeast have received around 50 suspicious packages from a possible predator. Packages have arrived at houses in Virginia, South Carolina, and two in Alabama so far. The packages are from an “Atur Bhuck of Sante Fe, NM” and are visitors packages from New Jersey. 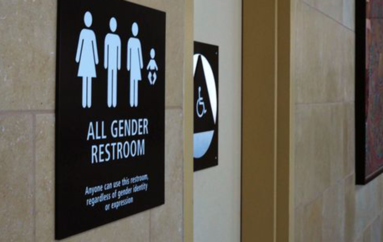 The sender claims to be a 14 year old boy, who is disabled and a target of bullying. The email address provided that the sender ask the girls to respond to is linked to an IP address on a website discussing inappropriate content. While no packages have been reported in DeKalb County, parents should be vigilant of any packages that fit this description. “According to the Alabama Law Enforcement (ALEA) alongside the Federal Bureau of Investigation, more than fifty inappropriate packages have been reported being sent to minor girls across the Southeast. Two of those packages made their way to Phenix City in South Alabama. “The FBI and the Alabama Fusion Center report that children living in the Southeast, including Alabama, have received unsolicited packages containing food and a letter signed ‘Atur Bhuck of Santa Fe, NM’ as well as visitor’s packages from New Jersey. 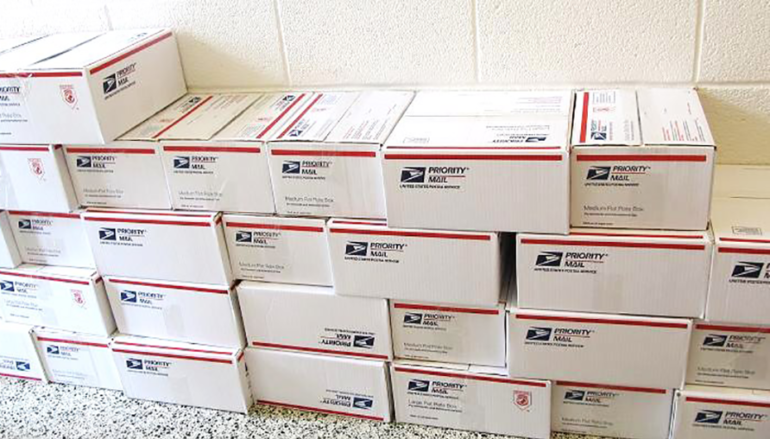 Just this week, two Phenix City, Alabama girls received the packages which addressed to them in care of their elementary school. In the letters, ‘Bhuck’ wrote that he was 14 years old, mentally disabled and a target of bullying. He asked the girls to write him at either of these email addresses, atur.bhuck@gmail.com or atur.bhuck@aol.com. “The FBI reports that the IP address of the gmail account appears to originate from Houston, Texas, and that more than 50 New Jersey visitor’s packages were ordered from that address for minor girls in Alabama, South Carolina and Virginia. “Each order included the name of the girl and the address of the elementary school she attends. The same IP address has also appeared on websites discussing girls’ underwear and types of music to listen to when he visits his pen pal in Phenix City, Alabama. Be aware, be vigilant and make sure your children are aware. 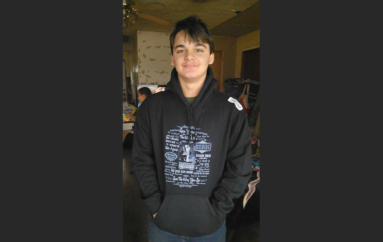 FOUND SAFE: Cherokee County missing teen located safe. Fort Payne Police report for Friday, July 7 – Sunday, July 9.